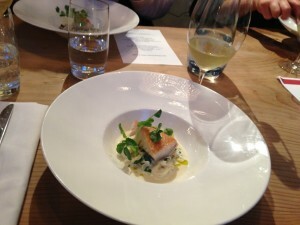 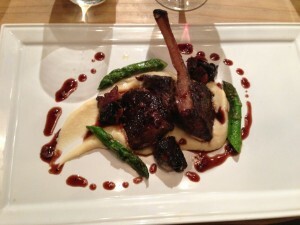 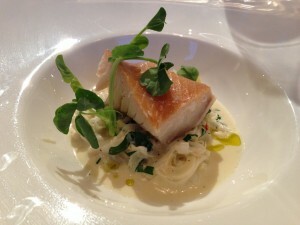 Eileen and I were lucky enough to attend a cooking class at Dirty Apron recently. 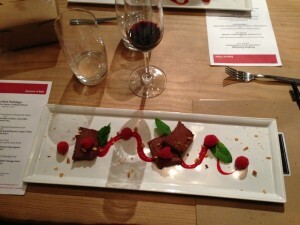 The class we were in was Perfect Pairings: Food & Wine pairing, and it was a delightful evening. 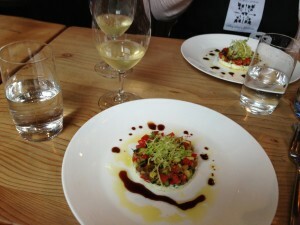 We made four courses and enjoyed some beautiful wine.